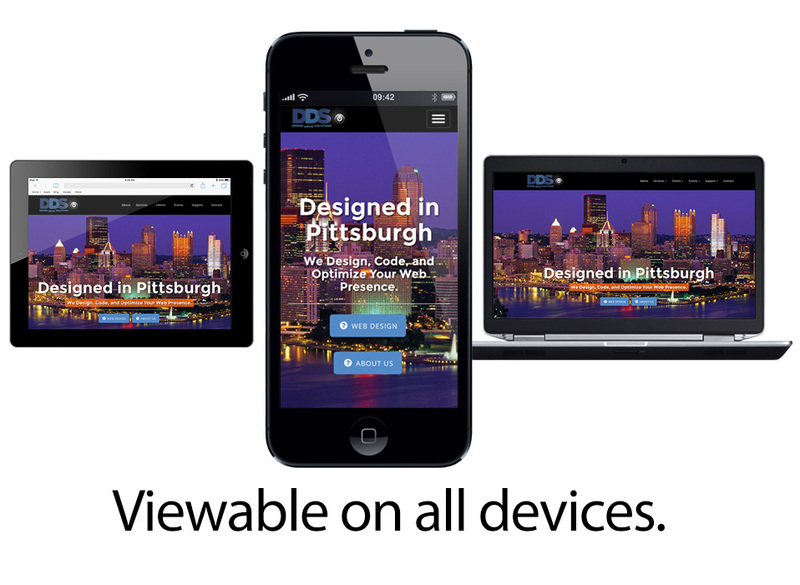 DDS Web Design is a Pittsburgh Web Design Company that offers a full range of affordable website solutions that extend your business to the Internet. An important part of what we do is to develop efficient business-to-client communication, stronger visual dynamics that foster your professional image, and functionality that allows your website perform to its fullest potential. Our developers work with a variety of platforms including traditional HTML based websites as well as Drupal and WordPress content management systems. The Internet provides an invaluable sales, marketing, and promotional opportunity for your company or organization. Having a successful website establishes business credibility and the perceived value of your products and services. As a result, your online presence can greatly influence the growth and development of your business. Having a successful website establishes business credibility and the perceived value of your products and services. 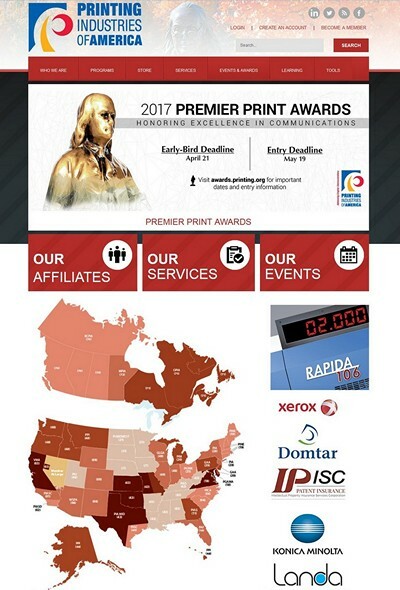 Printing Industries of America is one of the world’s largest nonprofit graphic arts trade associations with over 7,000 members worldwide. 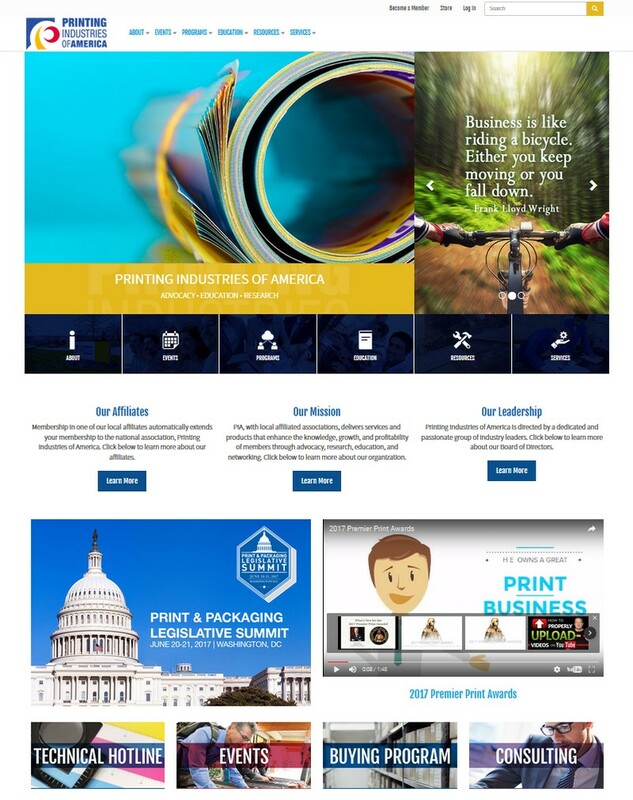 Project goals included upgrading the existing Drupal installation, full responsive design, export and import of existing content into the new platform, the development of content specific views for a more efficient display of information, custom administration pages, taxonomy categorization for better content organization, as well as custom development for a variety of content entry and page layout options. The website is designed for role-based, in-house updating, with role-based access control to private sections of the website for both members and non-members. 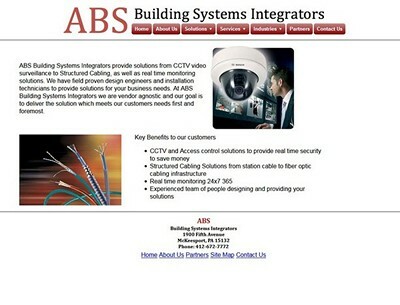 ABS is a Pittsburgh based full service, general contracting firm. Drupal was selected as the website platform in order to provide a customized projects gallery and the freedom to display information in various page regions. The gallery was designed for easy data entry using designated fields of information, and offers sorting based on project category. 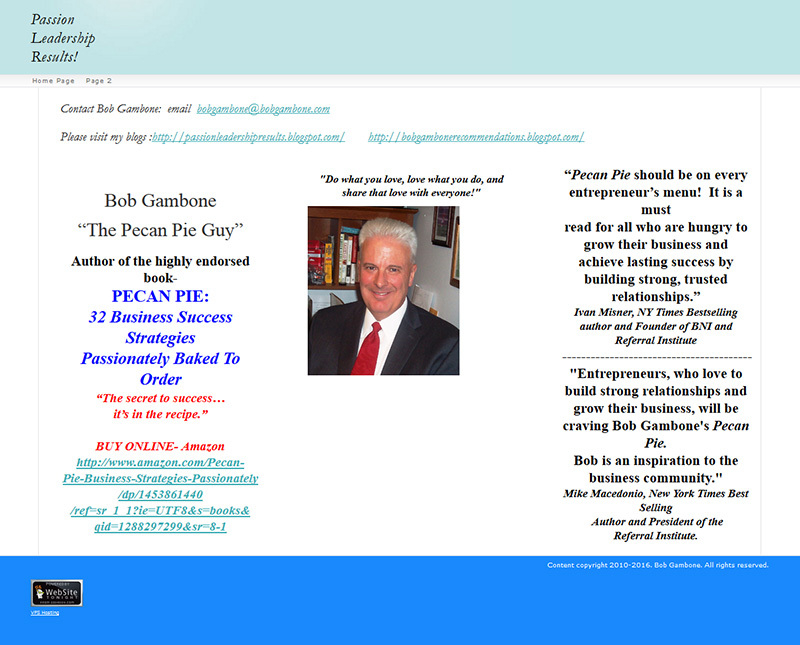 Individual project pages are easily created with all image fields (rotating banner, project images, and slideshows) automatically sized, cropped and positioned after they are uploaded through the administrative interface. Custom Views, gallery blocks, and standard content blocks can be made available on any page of the website. 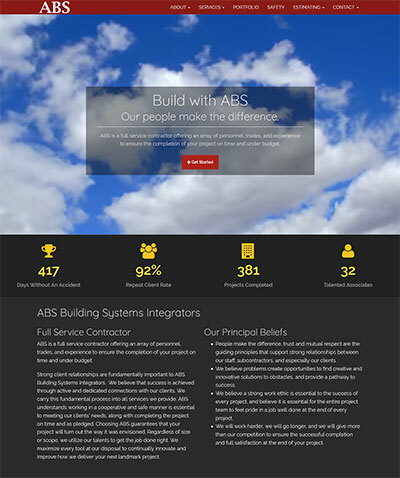 The website provides service information, and visually highlights the benefits of relationships with the company. 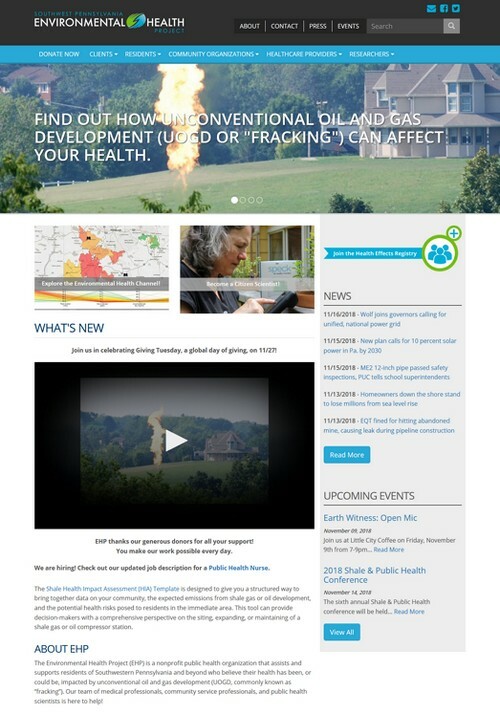 The Environmental Health Project (EHP) is a nonprofit public health organization that assists residents of Southwestern Pennsylvania and beyond with health concerns about fracking. 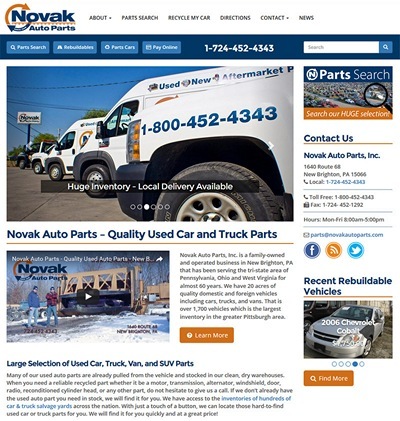 The project entailed a full migration of the existing website, features and functionality into the Drupal platform, while maintaining the pre-existing design and navigation. Content types were generated to work with customizable Views that allow visitors to quickly search and filter information pertinent to their needs. Taxonomy categorization allows for better content organization and search ability, and RSS feed aggregation pulls information from external sources. 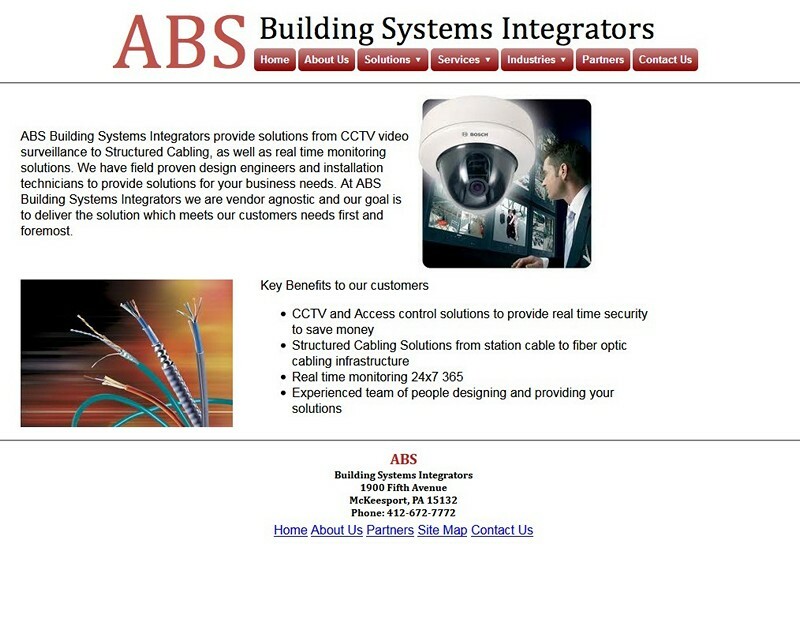 The website was designed for in-house updating, and provides full automation for the display of data after it is entered in to the database. 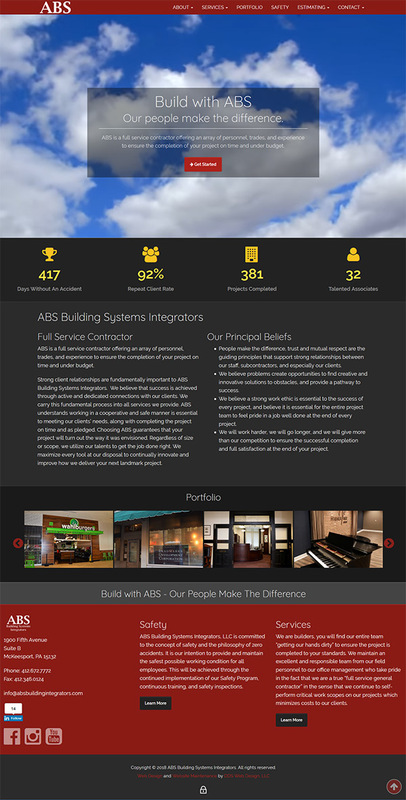 Client: Steuben Radiology Associates, Inc. 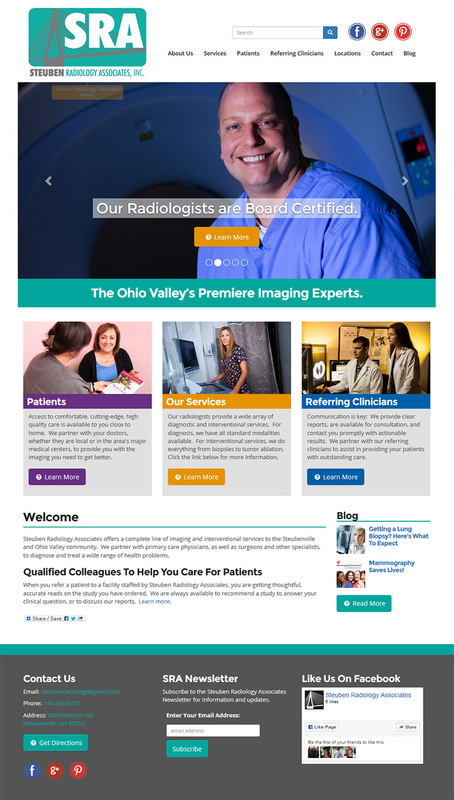 The Doctors at Steuben Radiology Associates are Ohio Valley’s Premiere Imaging Experts. The radiologists provide a wide array of diagnostic and interventional services, including comfortable, cutting-edge, high quality care. Drupal was chosen as the base platform allowing staff to easily maintain and update their content and information in-house. 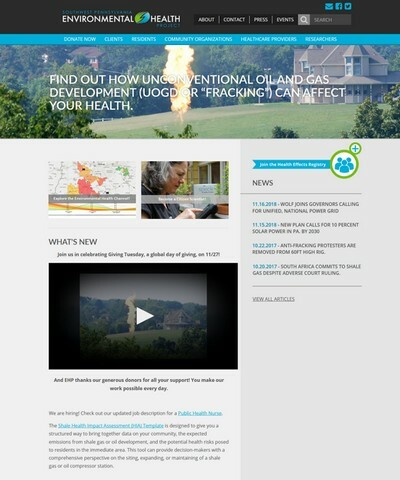 The website was designed for efficient administration including the addition of new pages, blog posts and images. Custom additions to the WYSIWYG editor allow for content updates using native, Bootstrap layout features. The website serves as a vehicle for providing service information to both patients and doctors within their network. 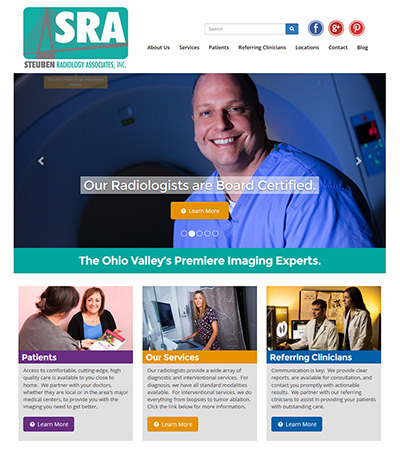 The prolific use of staff images, inviting colors, and ease of navigation provides visitors a welcoming presentation while learning about the services provided by Steuben Radiology Associates. Novak Auto Parts in one of Western Pennsylvania’s largest recycled auto parts dealers. 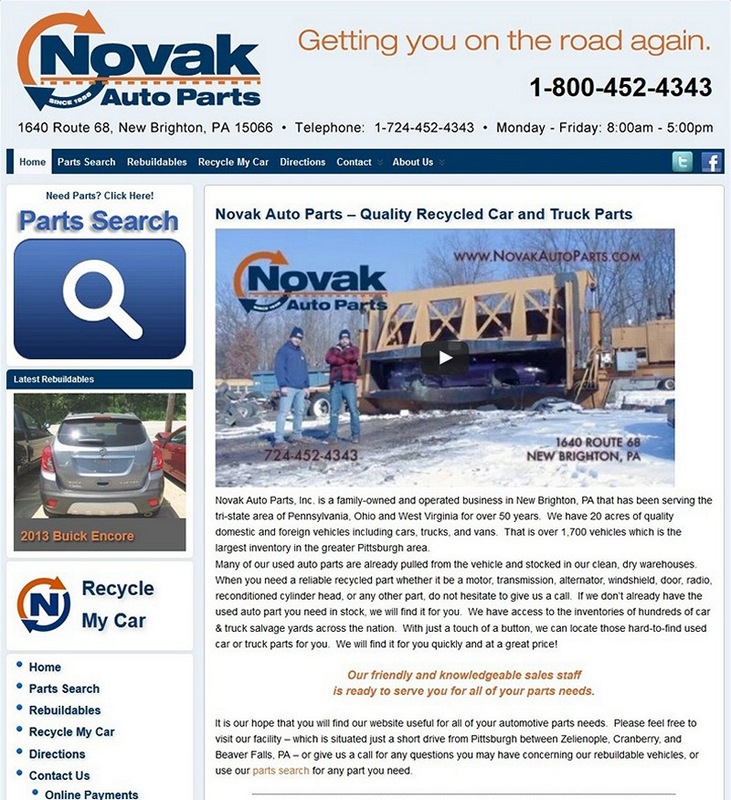 The owners wanted to provide visitors the ability to view salvage and re-buildable vehicle listings online, and to revamp the overall visitor experience. The website was migrated from WordPress to Drupal and we designed the system for easy, in-house updating of vehicle listings, content and company information. Bob Gambone is a Pittsburgh Business coach that helps clients in a variety of industries. 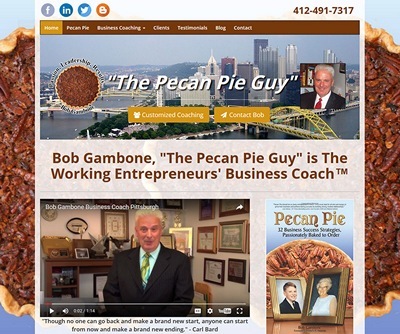 As a result, Bob approached us to revamp his existing site in order to create an engaging web presence that encourages higher rankings on search engines. 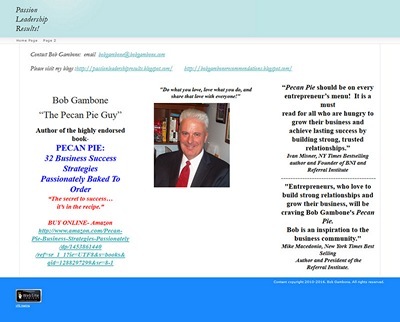 The project was a success as it has increased website traffic, raised his page rank, and effectively promotes his professional services and book, "Pecan Pie - 32 Business Success Strategies". We offer custom web design tailored to your unique marketing strategy and information distribution needs. However, we are much more than a web design company. We're a technology solutions partner that provides assistance with all facets of Internet technology — from website design to e-commerce, to web hosting, search engine optimization and website maintenance. We offer technology support that ensures your complete satisfaction and overall success. Your website should be designed with your visitors in mind to encourage a call-to-action and generate viable sales leads. Visitor traffic and statistical data should be measured to determine how well your website is performing. Maintenance of your website provides visitors a reason to return and establishes better search engine placement. A well organized website will attract your target audience — visitors will be less likely to move on to your competition.